Oceanside Hospitality AND BREATHTAKING BEACHES at the Best Rates in Qualicum Beach, Canada GUARANTEED! Make your visit to beautiful Vancouver Island memorable with a stay at Ocean Crest Motel, directly across from the breathtaking beaches of Qualicum Beach. Our amenities and location makes us the perfect choice for any occasion. We are centrally located and surrounded by various amenities including exceptional restaurants. We are situated in a perfect location for any occasion with exceptional restaurants just steps away. 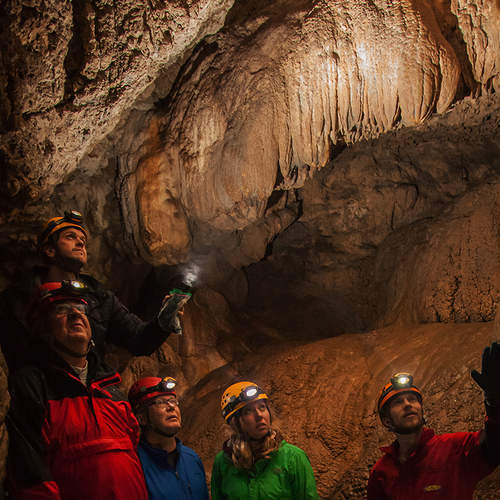 Book your next relaxing vacation, warm family visit, heart-pounding adventure or business trips with us today for the lowest price guaranteed. Whether you are travelling for leisure or business, solo or together, our immaculate rooms will make your stay with us pleasant and comfortable. All our rooms include complimentary wifi, air conditioned, 100% non-smoking and strictly NO pets policy. and best rate room for up to 4 people. or a pair of lovebirds. Adventure is in the air at Horne Lake on central Vancouver Island where a stunning landscape sets the stage for a feast of outdoor experiences that feeds any appetite from mild to wild. 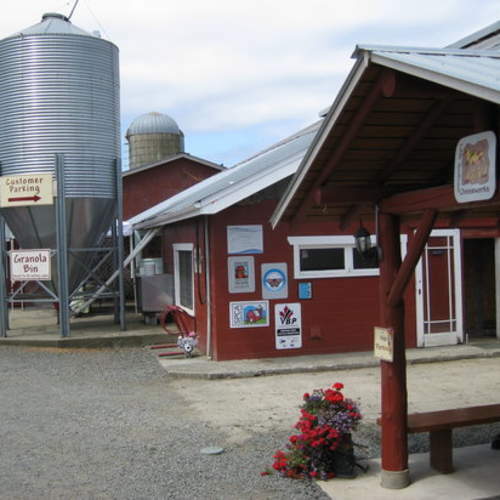 Morningstar Farm is a local food hub featuring self-guided tours, a farmgate store, seasonal "calfé", a petting farm, trails, and Canada's first "milk on tap" dispenser. Open daily year-round. 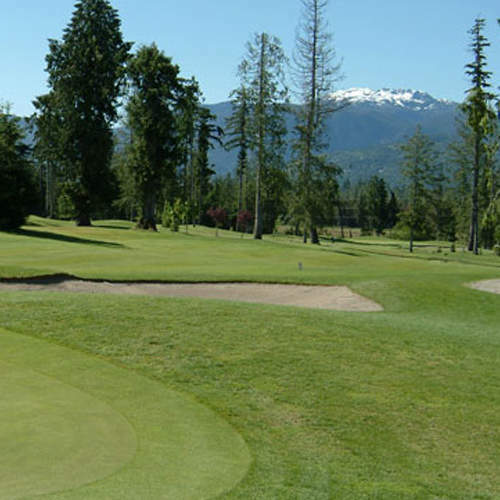 Arrowsmith offers a full service Clubhouse for the enjoyment of golfers and guests, with a large covered and heated outdoor patio overlooking the 18th green, Mount Arrowsmith, and a lake with fountain.